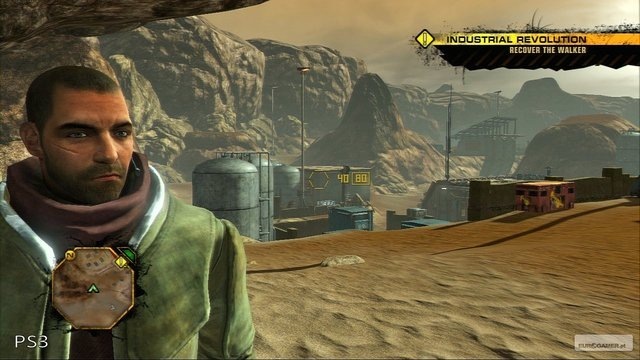 Eurogamer has posted up some comparison screenshots taken from the recent Red Faction demo. Now we obviously need to see more before we can make a real decision on this one but for now I will openly say that the Xbox 360 screens are looking better in virtually every way. The fire looks more realistic in the 360 version and the shear amount of assets in the 360 screens eclipse the PS3’s ones. But don’t take my word for it, hover over the screenshots above and below and then head on over to Eurogamer to view the rest.